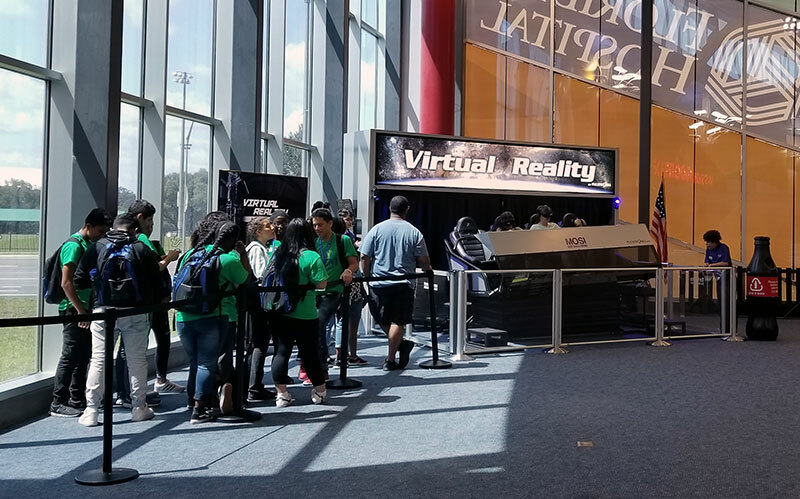 Pulseworks VR transporter is a key attraction at the Museum of Science and Industry in Tampa, Florida. 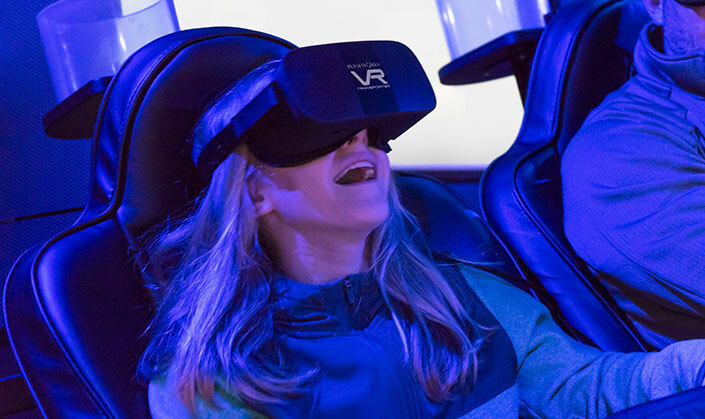 Pulseworks launches the 12 seat VR Virtual Voyager at the world famous Georgia Aquarium! Ready, Set…Rush! 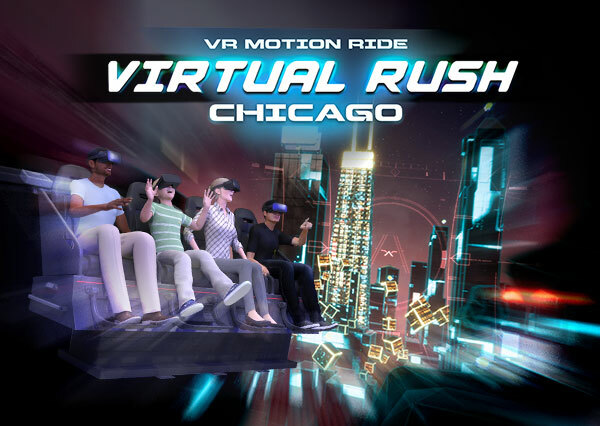 Pulseworks, LLC is proud to announce the opening of a new state-of-the-art motion-based virtual reality experience located at Pier Park on Chicago’s Navy Pier. 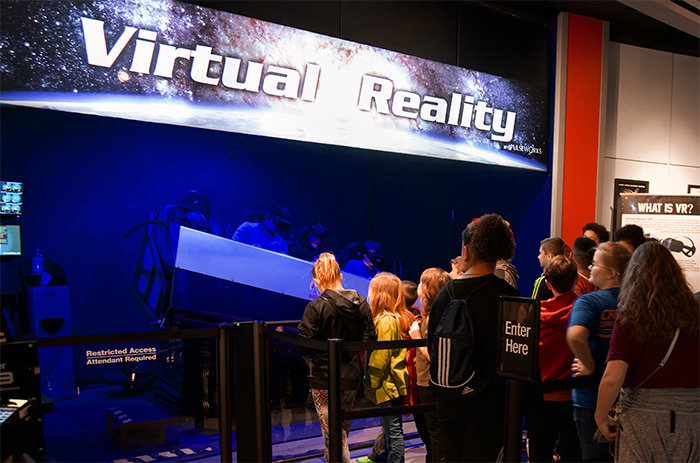 See the amazing VR Transporter at the St. Louis Science Center! 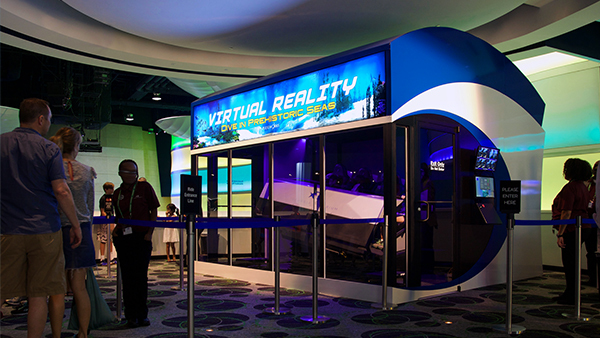 Dive Into VR at the Georgia Aquarium! 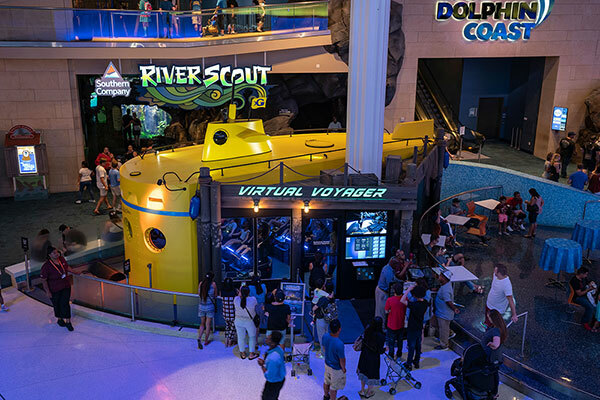 Pulseworks VR Transporter launches at Georgia Aquarium! 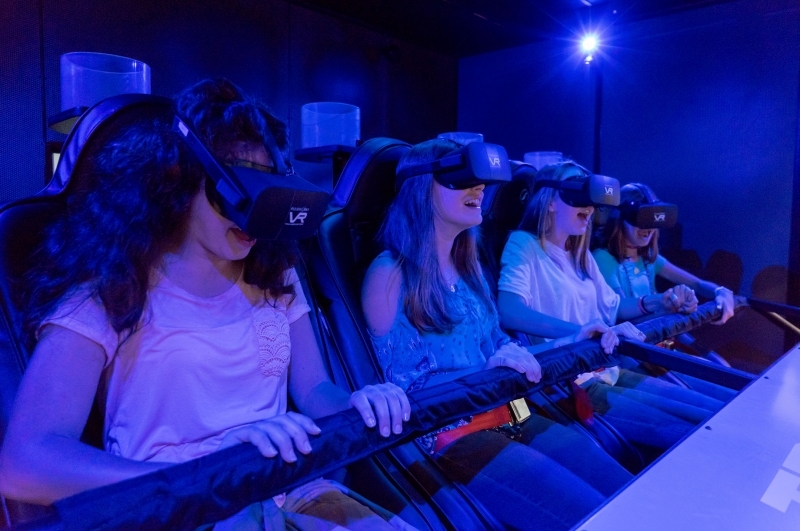 Pulseworks VR Transporter provides new ways to see new worlds! Let Pulseworks put our experience to work for you! © 2019 | Pulseworks, LLC | All Rights Reserved.